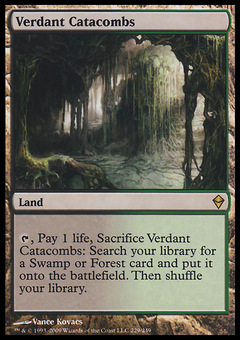 Raksha Golden Cub ($6.83) Price History from major stores - Fifth Dawn (Foil) - MTGPrice.com Values for Ebay, Amazon and hobby stores! 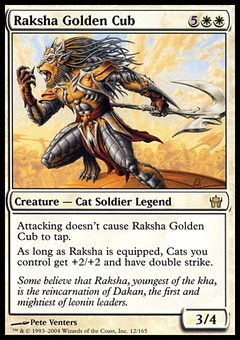 Card Text: Vigilance As long as Raksha Golden Cub is equipped, Cat creatures you control get +2/+2 and have double strike. 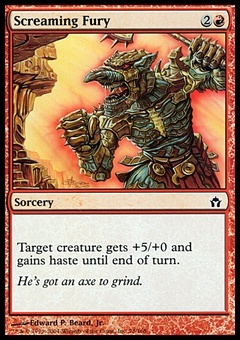 Flavor Text: Some believe that Raksha, youngest of the kha, is the reincarnation of Dakan, the first and mightiest of leonin leaders.